The Office of Formation and Leadership Development, formerly known as the Office of Clergy Development, serves the prospective pastoral leadership of Metropolitan Community Churches. 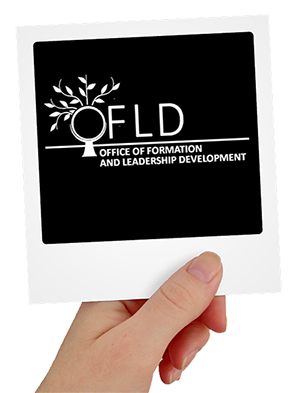 Born in the earliest days of Metropolitan Community Churches’ outreach, the OFLD has groomed pastors and lay leaders for service in local communities and churches to do the work of communicating the gospel of Christ and advancing social justice and human rights. At the first General Conference in 1970, the gathering of MCC churches and leaders in the United States formed the “Universal Fellowship of Metropolitan Community Churches.” Simultaneously, the fellowship agreed to begin development of an educational institution, Samaritan Institute for Religious Studies. Rev. Dr. Mona West, now the Director of the OFLD, served as Dean of this institute. The Institute provided training for clergy from 1993 to 1997. Metropolitan Community Churches began ordaining women in 1973, becoming one of the first Christian churches to offer full ordination to women. Rev. Elder Freda Smith was the first woman ordained as clergy in UFMCC and, subsequently, was the first woman elected to the UFMCC Board of Elders. Also, Rev. June Norris received licensure in 1973, becoming the first heterosexual woman licensed as MCC clergy. In 1975, Rev. Sky Anderson was ordained, becoming the first transgender person licensed as clergy. The Office of Formation and Leadership Development and the ministry of preparing clergy for ministry in Metropolitan Community Churches celebrates a long legacy of inclusive and active pastoral representatives in our local churches. We are dedicated to forming long-lasting partnerships in education and social action to best prepare our clergy for ministry in MCC. Do you think you may be called to a form of ministry in MCC? Visit our AreYouCalled? website to explore this important question and to learn all that MCC has to offer you in your journey! Complete your 2018 form online by clicking here. Are you planning a life of vocational ministry? Looking for opportunities to serve? 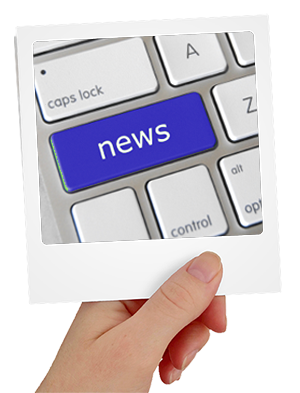 The following links offer our resources to guide you. Find information about becoming clergy in MCC as a newly ordained minister. Find information about becoming clergy in MCC by transferring from another denomination or church.